Crafted from ultra-strong nylon mesh and a solid stainless steel belt buckle with a 6,000 lb. rating, the 1.75” / 4.45cm Operator Belt provides more than enough support and durability to carry your holster and accessories comfortably and securely. 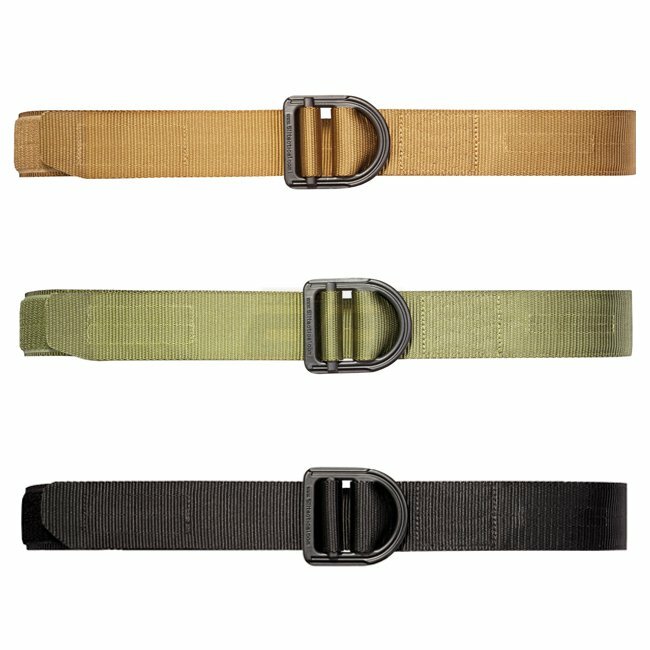 With heavy reinforced stitching, the 5.11 Tactical Operator Belt can be quickly converted into a secure tie down, secondary carry strap, or emergency harness.